Poetry has always had a high priority in my reading life. In my teens I discovered major poets and also some that were rather obscure. I read with a thirst. Words came alive to me. Some poems, like Burroughs’ Waiting have stayed with me since my first discovery in my teens. I often reread it and find more to it. More depth. And an even stronger connection to it. I have passed this poem on to my daughter too– hoping that it will resonate with her. Ah. My 13-year-old daughter. An exquisite creature who is off beat, and takes life on her own terms. If poetry was humanized, SHE would be free verse, spoken word. Vital. Vibrant. Off in all kinds of directions. But THIS is a blog about Jack, isn’t it? Jack who I lay next to each night as he falls asleep ……. Once Jack falls asleep, I text my husband to let him know all is well in the back bedroom and I will be out shortly. I was quite pleased with my cleverness. His mind is a book. Then last night, it hit me……. There is poetry in their very existence. Sometimes it’s the very structured iambic pentameter of Shakespeare. Sometimes it’s the be-bop cool of Langston Hughes. And sometimes it’s all their own- defying any box or parameters. I invite you to keep your eyes, ears and heart open for the random poetry readings that may occur in your life. 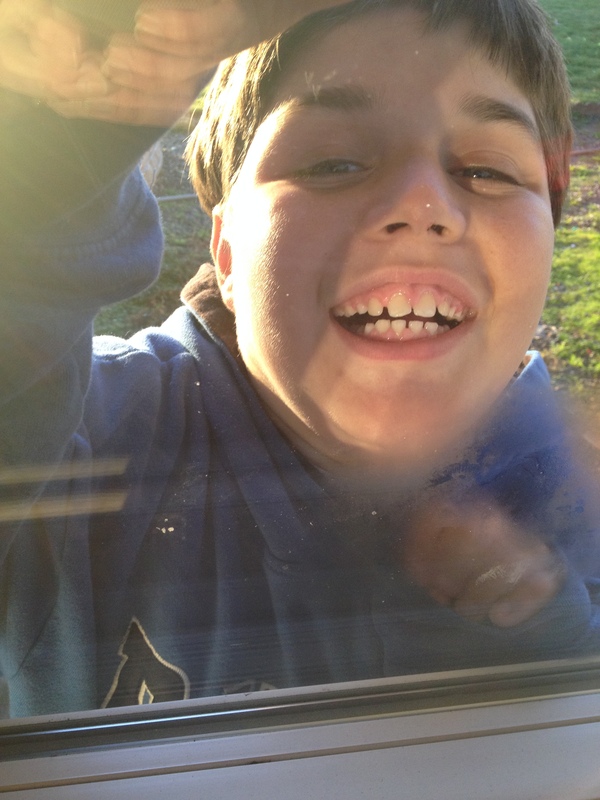 This entry was posted in PARENTING, SPECIAL NEEDS, Uncategorized and tagged autism, compassion, effortless being, family, parenting, poetry, seizures, special needs, tuberous sclerosis. Bookmark the permalink.